Please join us at these fabulous upcoming events and support our cause! 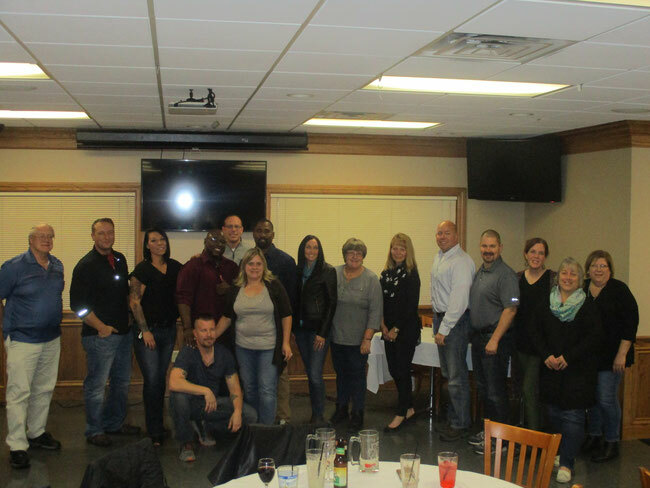 Autism Solution Pieces is so thankful to be one of the beneficiaries of the Battle of the Badges: The Fight for Autism. We are still in WOW over the amazing support this event receives. Thanks to all the awesome boxers, without you, there would be no event. We are forever grateful to you! 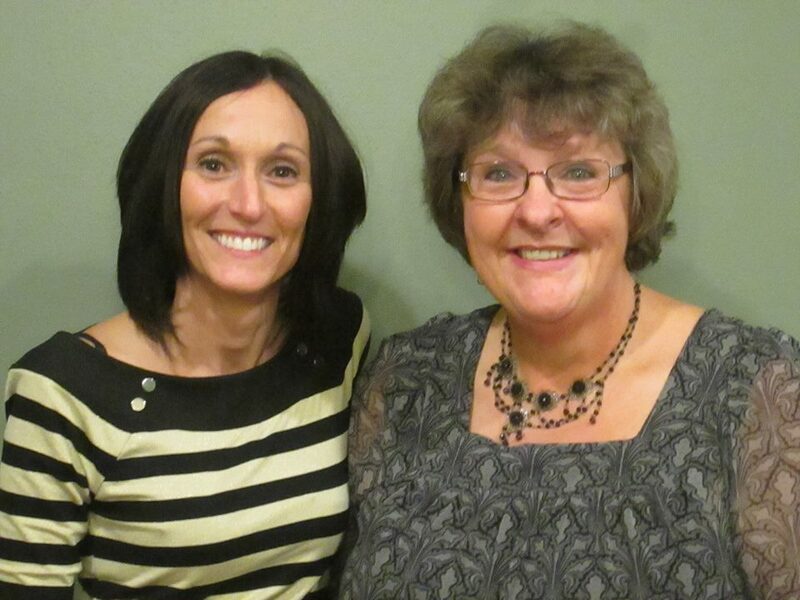 A HUGE Thanks to Jim and Lisa Kelly, the hard-working committee of volunteers, and all the donations received. A.S.P. was presented with a check for $20,000. This donation will help so many families affected by autism. 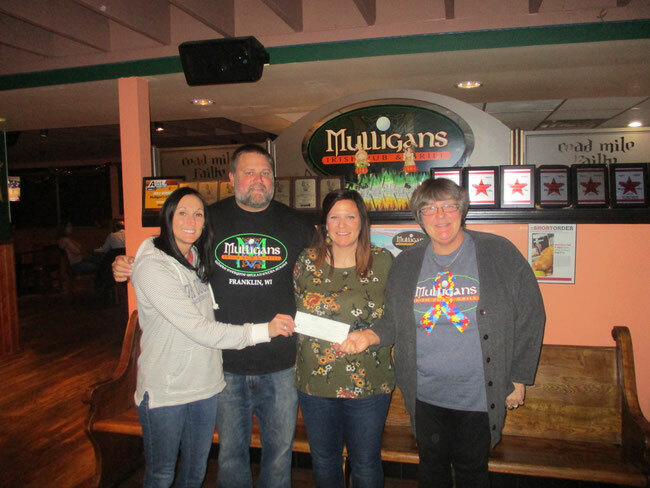 HUGE Thank You to Mulligans for their generous donation to ASP! 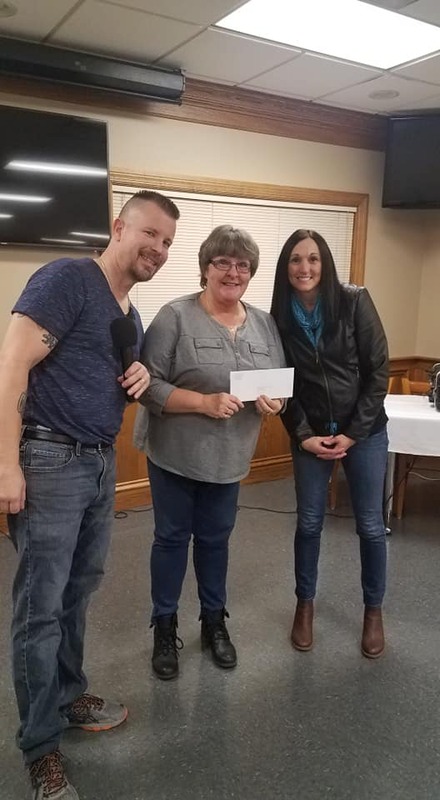 Cathy and I would like to thank Brian and Jenny from Mulligans Irish Pub & Grill and all of the sponsors, volunteers, staff, and everyone that participated in the annual charity golf outing. 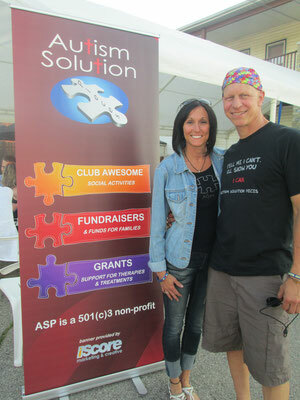 With your help they were able to raise $4,500.00 for Autism Solution Pieces! We hope to see you all again next year! 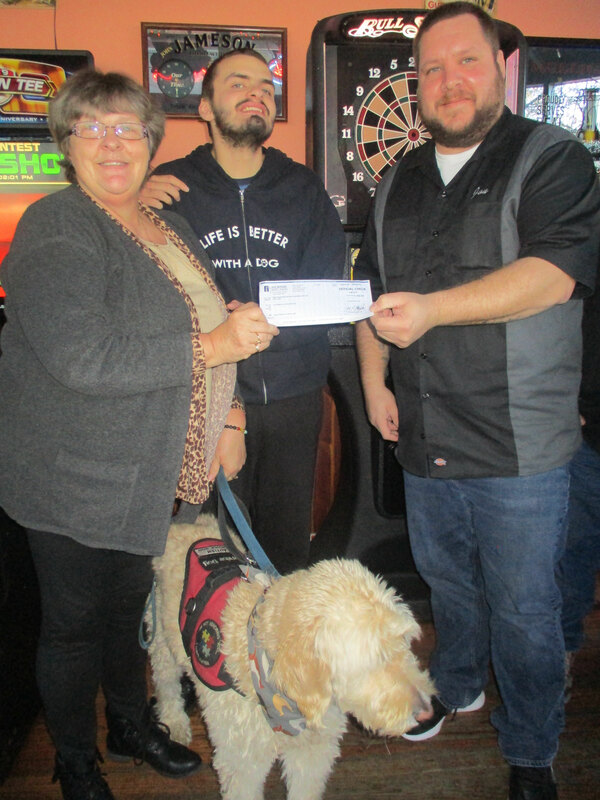 Gavin and I were honored to be presented by the Alley Rats Car Club a check for $1,700 from their Car & Bike Show at Mulligans. Thanks to everyone that participated in this event. It was so much fun. 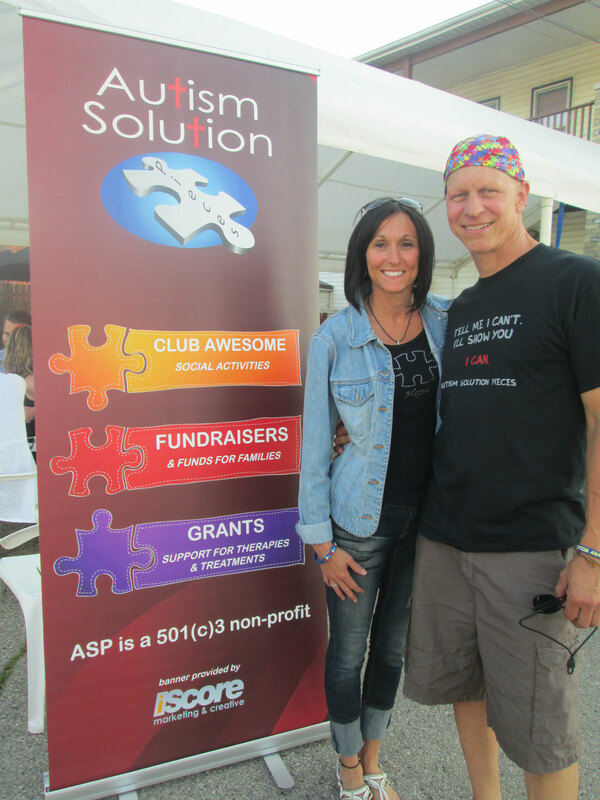 Autism Solution Pieces appreciates the funds raised to help more Wisconsin families in need. 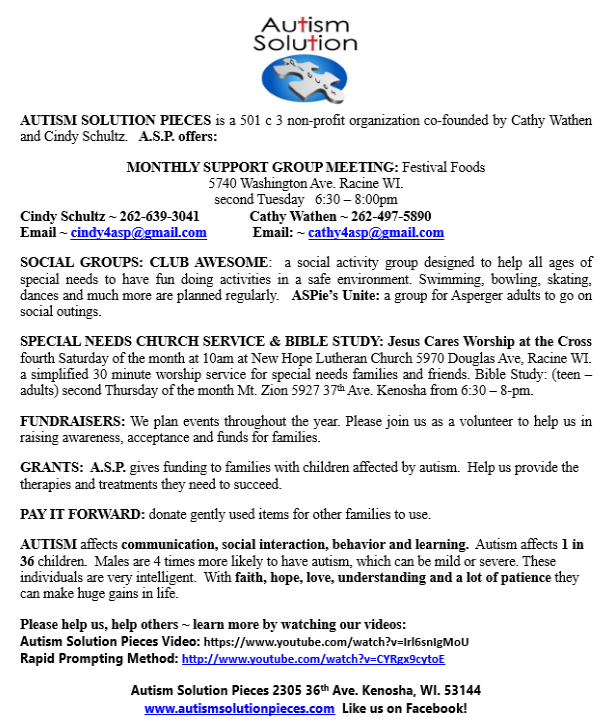 Autism Solution Pieces- We may be different, but not less!